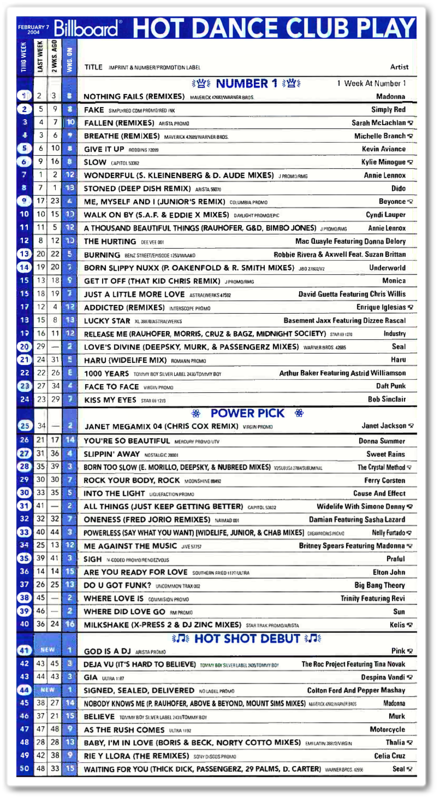 On February 7 2004, Nothing Fails lived up to its title when it hit #1 on Billboard’s Hot Dance/Club Play chart in the U.S. 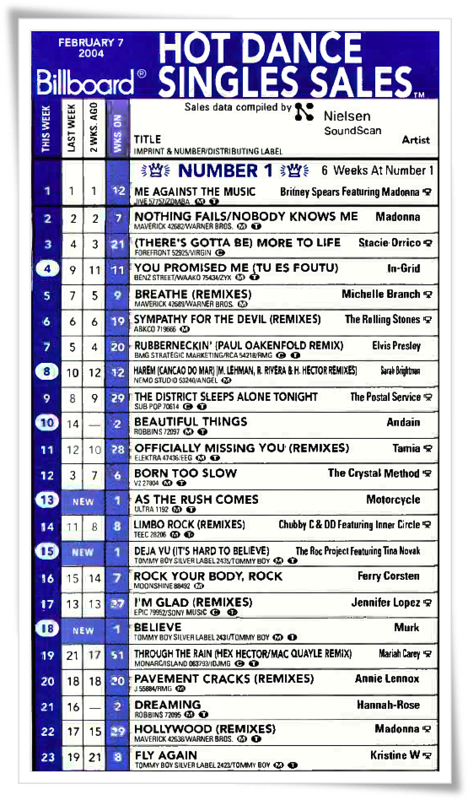 Despite being largely ignored by radio programmers, the single nevertheless received strong support from club DJ’s. 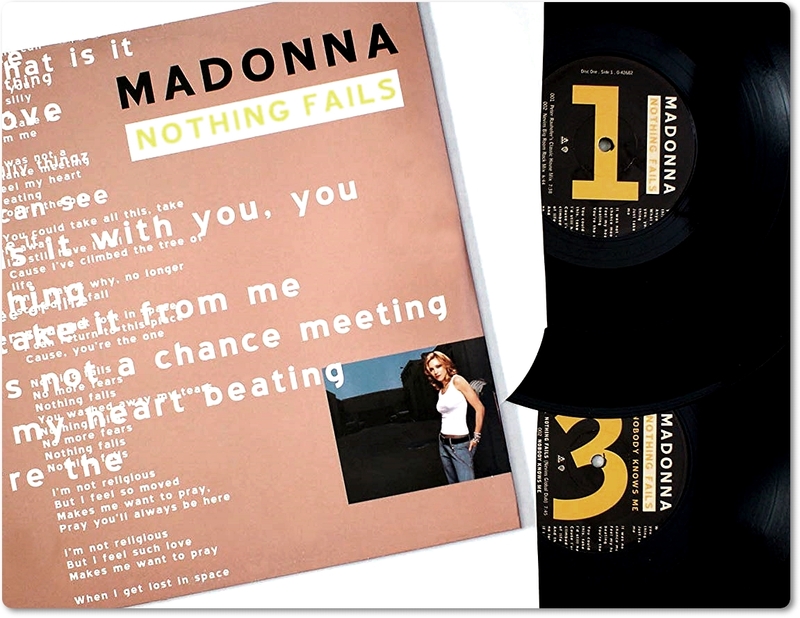 The Nothing Fails maxi-single, which also included remixes of Nobody Knows Me, had previously reached the top of the Hot Dance Singles Sales chart in December 2003 before being overtaken by the Britney Spears/Madonna collaboration, Me Against The Music. 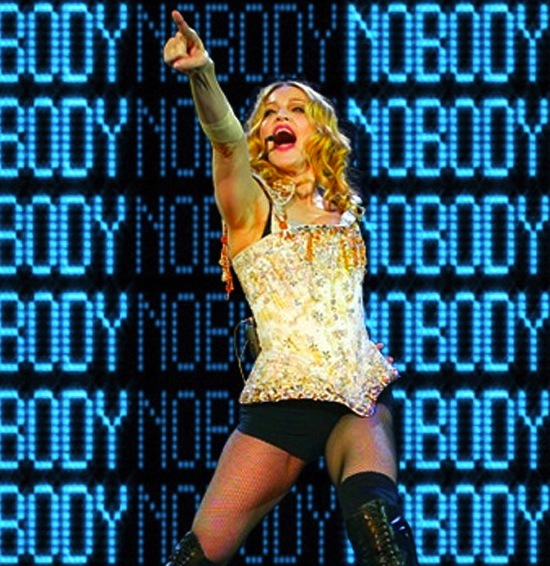 Nobody Knows Me reached a separate peak of #4 on the Hot Dance/Club Play chart in 2003 after it was serviced to DJ’s as a promotional single. 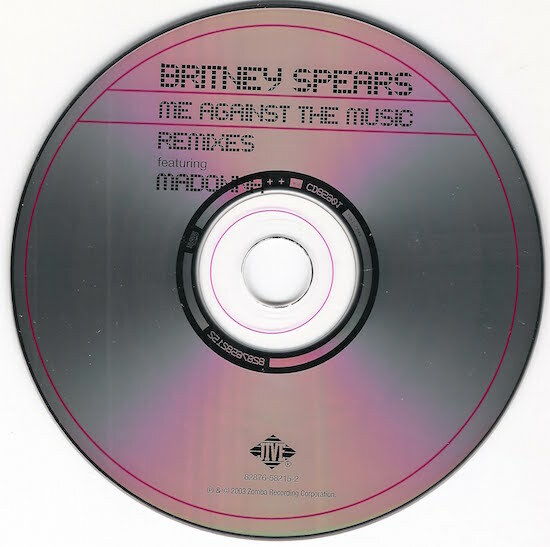 On December 7 2004, Britney Spears’ collaboration with Madonna, Me Against The Music, was bestowed with the Hot Dance Sales Single Of The Year award at the Billboard Music Awards ceremony at the MGM Grand in Las Vegas. On January 31 2001, Madonna’s Manager (at the time) Caresse Henry shut down the rumours that Madonna and Britney Spears would be collaborating (due to scheduling conflicts). The two later worked together on Me Against the Music, the lead single from Britney’s In The Zone album, released November 12 2003. 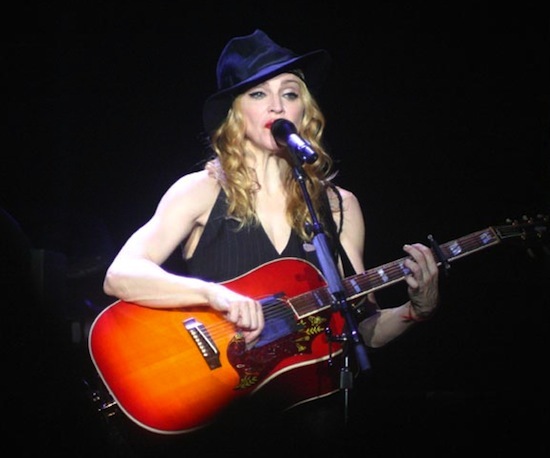 On December 27 2003, Madonna’s Nothing Fails/Nobody Knows Me single hit #1 and her collaboration with Britney Spears, Me Against The Music hit #2 on Hot Dance Singles Sales chart in US: it was the first time an artist had occupied the top 2 positions on the Singles Sales chart since Puff Daddy in 1997. 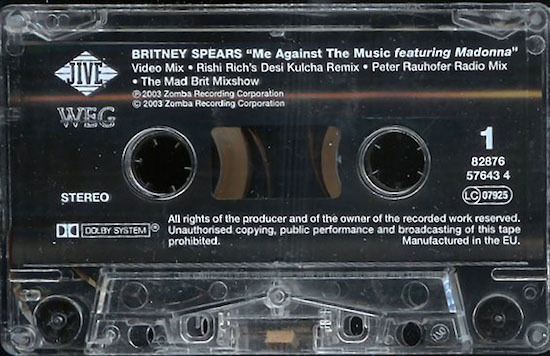 On November 29 2003, Britney Spears’ Me Against The Music (featuring Madonna) peaked at #35 on the Billboard Hot 100 in the USA. 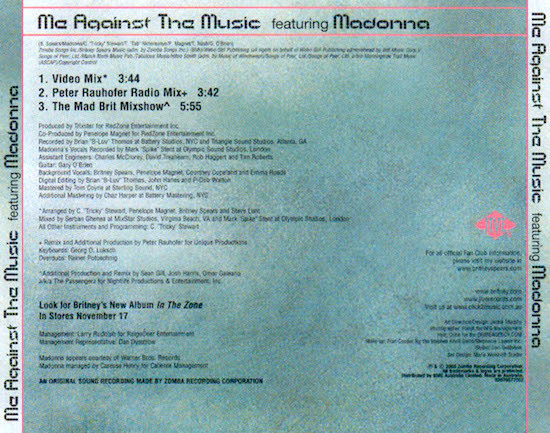 Me Against The Music was recorded by Britney Spears and Madonna for Spears’ fourth studio album, In The Zone. It was written by Spears, Madonna, Christopher “Tricky” Stewart, Thabiso Nikhereanye, Penelope Magnet, Terius Nash and Gary O’Brien.